Outlander has wrapped up its phenomenally addictive first season and seriously, this show has everything--political intrigue and sword fights, Scottish accents and kilts, time travel and witches, and, most importantly, the steamiest romance on the small screen. Neophytes should check out the Diana Gabaldon series, but if the number of books gives you pause (the length makes the Game of Thrones series look digestible), there are plenty of other ways to get that Outlander experience. 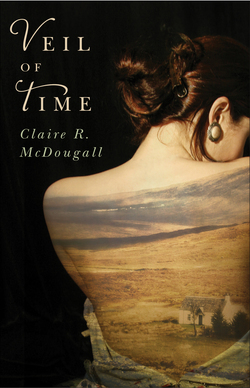 Whether you're into period dramas, fantastical worlds, or an impossible romance that transcends time, here are the books to ease your Outlander separation anxiety. 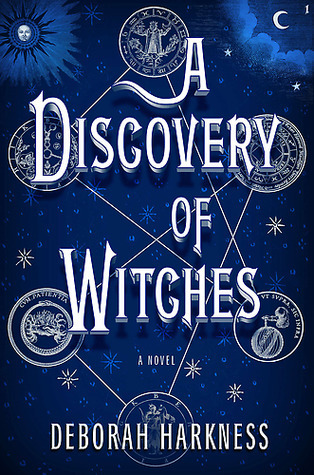 Diana Bishop, a young scholar and a descendent of witches, discovers a long-lost and enchanted alchemical manuscript deep in Oxford's Bodleian Library. Its reappearance summons a fantastical underworld that kicks off this riveting and magical trilogy. 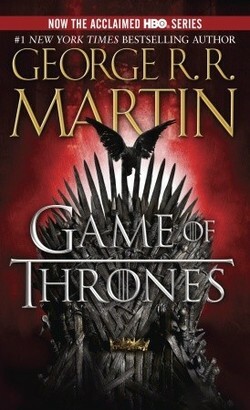 This beloved series explores the magic and mythology of King Arthur's Britain. Told from the perspective of the female characters who are usually marginalized in Arthurian legend, it is sure to appeal to readers who love Outlander 's feminist contribution to the fantasy genre. 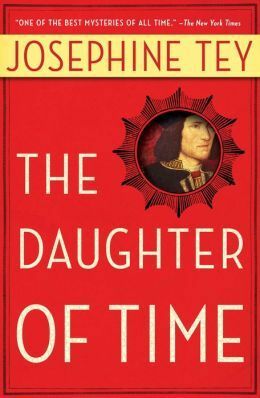 Re-creating one of history's most famous--and vicious--crimes, The Daughter of Time investigates who really killed the Princes in the Tower and reveals the usurpers lying in wait behind the British throne. 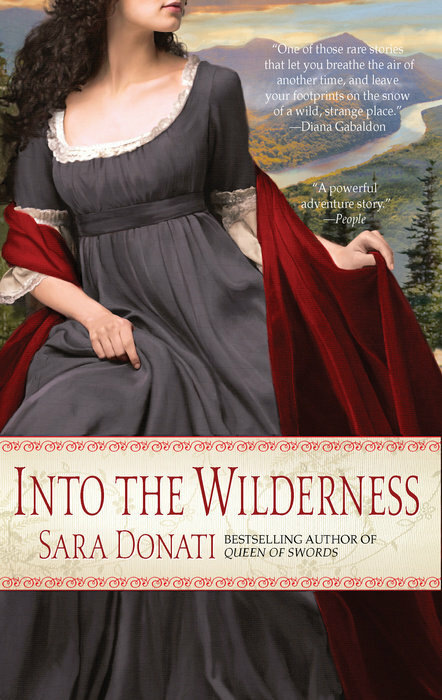 Weaving a tapestry of adventure and romance, this historical romance has been enthusiastically embraced by Outlander fans. Set in the emerging America of the 1790s, this novel even features a cameo appearance by Outlander protagonist Claire Fraser. 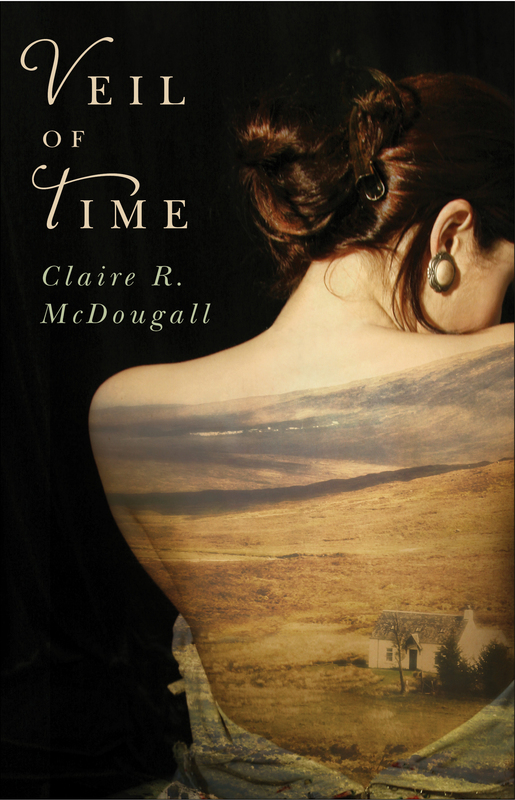 The captivating tale of two Scotlands--one modern and one ancient--and the woman who parts the veil between them, Veil of Time has all of the elements that makes Outlander so memorable. 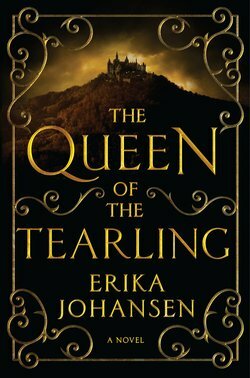 Set in a fantastical--but recognizable--version of medieval Europe, this massive tale of cunning poets, deadly courtiers, heroic traitors, and deeply laid conspiracies is about the death of the old age, and the birth of a new. 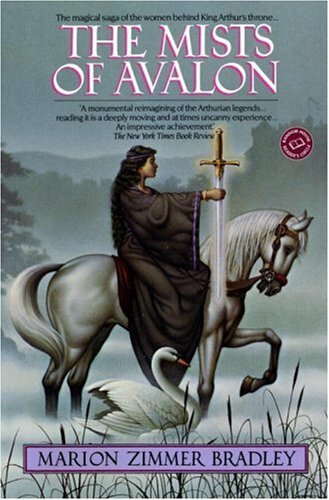 This is high fantasy at its bloodiest, morally complicated finest, and is the inspiration for another brilliant television adaptation to obsess over. 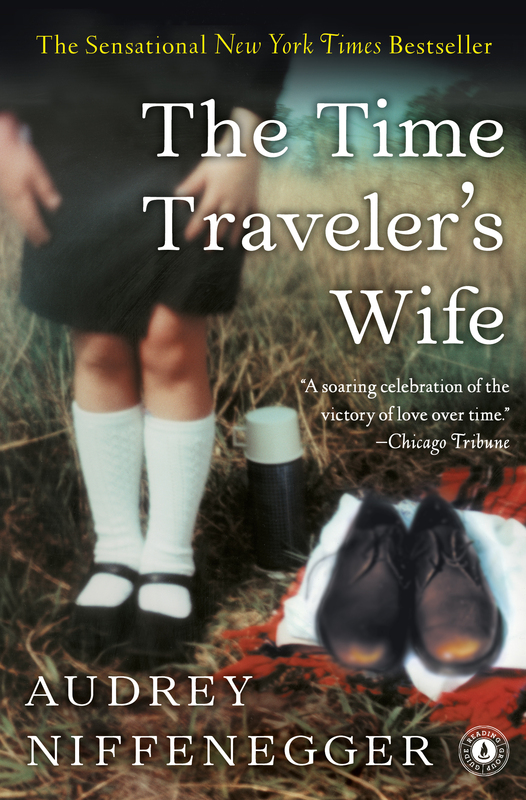 An untraditional love story of a dashing, adventuresome librarian who unpredictably travels through time and a woman whose life takes a natural course. 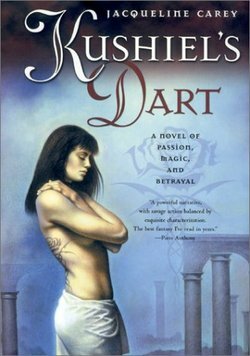 Their passionate affair captures them in an impossibly romantic trap that endures across time and tests the strength of fate. 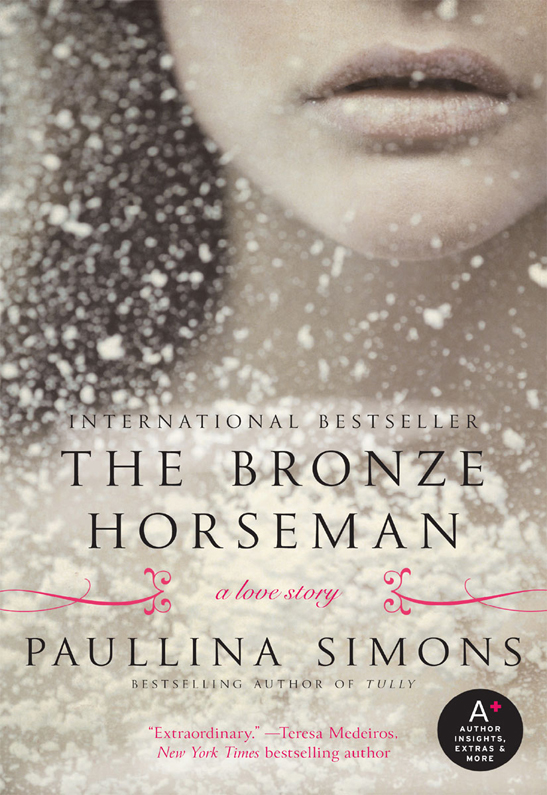 Set against the tragic backdrop of the Siege of Leningrad, this sweeping saga of love and war has found a strong following among Outlander fans. 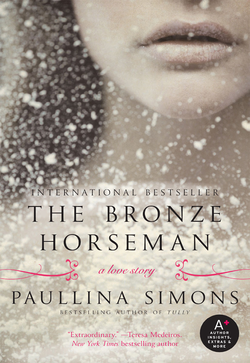 As starvation, desperation, and fear grip the city, an impossible love threatens to expose a dangerous and devastating secret. 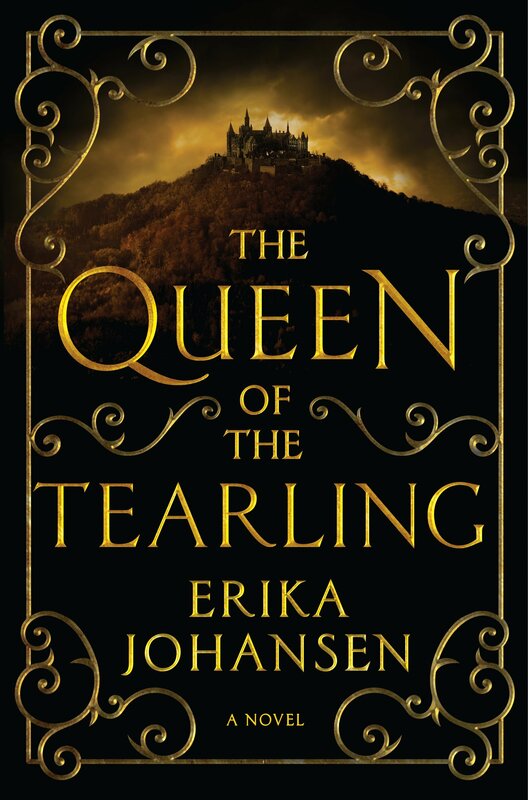 Magic, adventure, mystery, and romance combine in this epic debut in which a young princess must reclaim her dead mother's throne, learn to be a ruler, and defeat the Red Queen, a powerful and malevolent sorceress determined to destroy her. Historical. Romantic. Gothic. 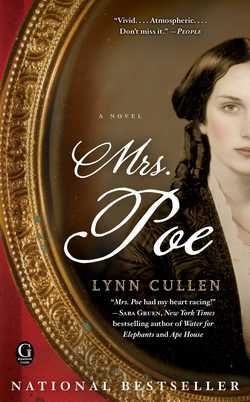 Inspired by literature's most haunting love triangle, if the time travel in Outlander leaves you cold, Mrs. Poe checks off all the boxes.